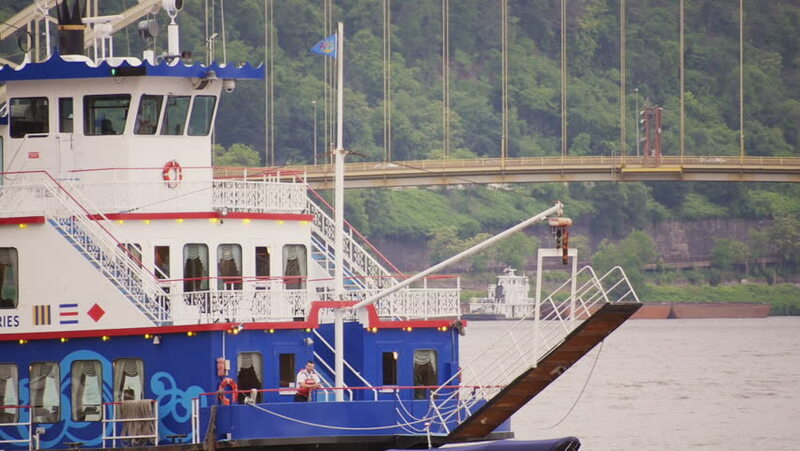 PITTSBURGH, PA - Circa June, 2013 - Passengers on the Gateway Clipper Fleet sail past the West End Bridge on the Ohio River. hd00:23ST PETERSBURG - SEPT 24: The Admiralty Embankment (Admiralty Quay) is a street along the Neva River, September 24, Saint Petersburg, Russia. 4k00:21The multi-hull area includes boats of 10 to 32 metres. Cannes Yachting Festival (12-17 September 2017). The Multi-hull area with more than 40 boats: motor and sailing catamarans and trimarans. hd00:09MOSCOW - OCT 30, 2013: Street traffic near Olympiysky Sports Complex at sunny autumn day. Olympic Sports Complex is one of largest indoor sports complexes in Europe.